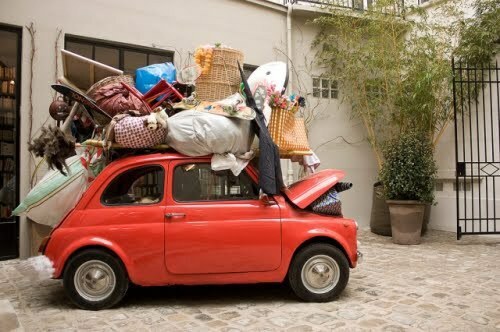 Packing for college can be stressful, these are the top eight thoughts you have before move-in day! 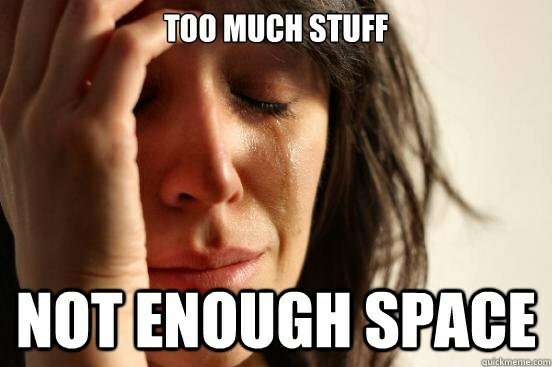 Going to college can be stressful, especially the days leading up to move-in day. There is so much to do in so little time. Whether you’re moving across the country for college or just a couple of hours away, there are a million things to do in so little time. 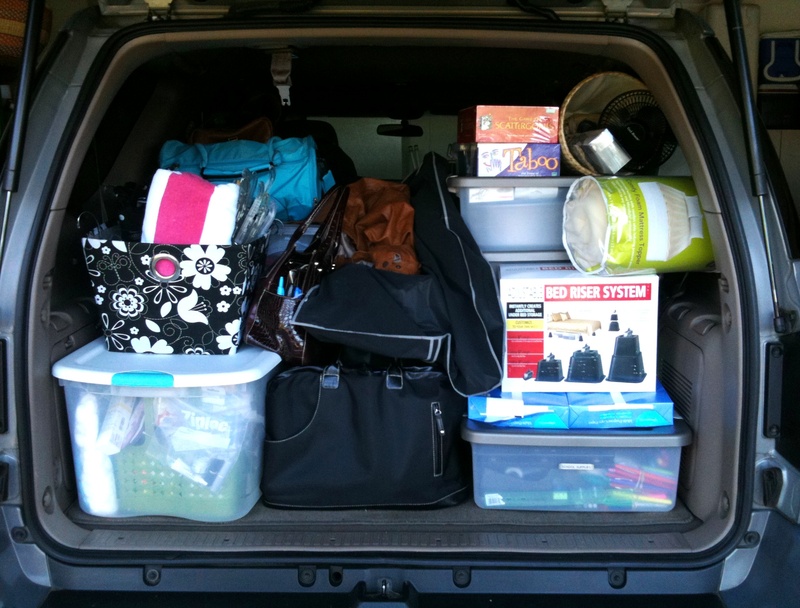 Here are the eight thoughts you have when packing for and moving to college. 1. "There Is Stuff Everywhere." Your house is probably filled with everything that is supposed to go in your room. 2. "How Is This Going To Fit In My Dorm?" Either it will all fit, or it won’t. You won’t really know until move-in day but its okay. Get what you think you’ll need and fit what you can. 3. "Do I Really Need All Of This Stuff?" 4. "Everything I Need To Take With Me Won't Fit In My Car." Let mom pack everything in the car, she’ll make it fit. 5. "Cardboard Boxes Or Plastic Storage Containers?" Plastic storage containers! If it is raining on move-in day your cardboard boxes will get soggy and everything inside will be wet. 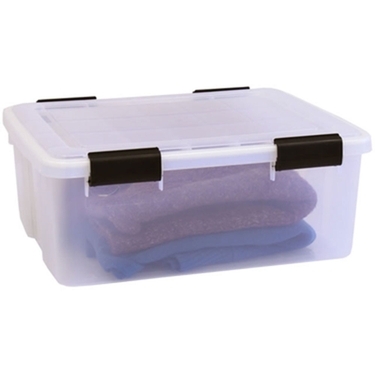 Plus you can keep the plastic storage containers in your room for more storage. 6. "I Shouldn't Have Packed All Of This." Chances are you will either bring way more than you need or not enough. Hopefully you will bring more than you need and whoever is taking you to school can take back what you don’t need. 7. "How Am I Supposed To Live By Myself?" You’ll be okay, it is going to be an adjustment at first but soon it’ll be like you’ve never lived with anyone other than your roommate. You will be homesick at first, but it'll pass soon because you're going to be so busy. Sure, you’re on your own now and it’s up to you to make the right choices and have fun. Just don’t forget where you came from and what got you to this point.